Brian joined the firm in 1972 and became a partner in 1976. 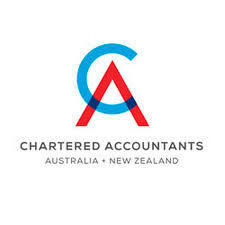 He has been actively engaged with CPA Australia on various committees relating to public accountancy. 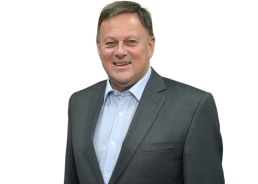 Brian’s particular interest in the practice relates to assisting business clients to become more profitable, taxation, both business and personal and more recently in trustee and directorship roles. He enjoys strategic business planning whilst drawing on his diverse experience. Brian’s other interests include the game of golf where he has been the Captain of the Royal Melbourne Golf Club from 2009-2011. He was formerly a member of the Melbourne Girls’ Grammar School Council, where he was Deputy Chairman and Chairman of the Finance. 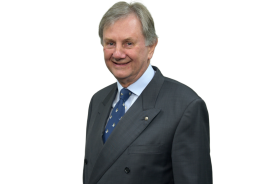 Brian is a member of the Rotary Club of Box Hill Central, having been the Charter President in 1990. With over 40 years taxation and audit experience, Wayne joined the firm in 1980 and was admitted as a Partner in 1990. 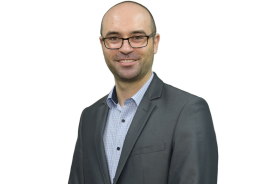 As a CPA, registered company auditor, and a former authorised representative, Wayne has extensive knowledge of both business and personal taxation, business services and advice, planning and compliance, superannuation, risk and assurance services and estate planning. Wayne has been actively involved within the accounting profession, being involved in discussion groups and in various roles on committees with sporting and not for profit organisations. He has worked across a broad range of industries including professional services, medical practitioners, builders and investors. 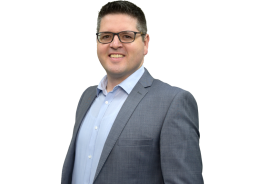 Wayne’s passion is with dealing with the owners of small business, providing practical advice and services in a personal and friendly manner, establishing a trusting relationship with clients. He enjoys taking on and resolving the many and varied problems encountered by clients, as well as helping client achieve their personal goals. Matthew is a Chartered Accountant who originally started with the firm in January 2003. He spent over 8 years working closely with our clients on all aspects of tax and business advisory. In 2011 Matthew moved to London and gained further experience working as a Finance Manager within a large international law firm. Matthew re-joined the McPhails team in July 2015 and is looking to draw on his past experiences to help our clients meet their personal and business goals. Rebecca joined the McPhails team in 2012 as an Audit and Assurance Manager with over eight years’ experience and knowledge of International Financial Reporting Standards. A qualified Chartered Accountant, Rebecca spent five years working at Deloitte where she gained significant experience auditing ASX Listed Companies, SME’s and specialising in the Not-For-Profit Industry. 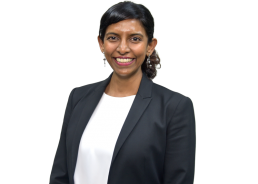 Confident in working across a number of business sectors, her clients draw from wide-ranging industries such as manufacturing, food and agribusiness, Registered Training Organisations, Associations and Independent Schools. Andrew has been with McPhail & Partners since January 2008. He is a Chartered Accountant and has completed his Bachelor of Business degree at Swinburne University. He assists the Senior Managers in working on Individuals, Companies, Trusts, Estates and Self-Managed Superannuation Funds. His experience is in taxation, financial reporting and bookkeeping with his particular professional interests including investment companies, trust estate, non-resident individuals and Self-Managed Superannuation Funds. David joined the firm as a partner in February 1997 after merging his own practice of L. S. Eva & Co. with McPhail & Partners Pty. Ltd. He joined his father’s firm of L. S. Eva & Co. in 1972 after nine years in the Taxation Department. He qualified as a Chartered Accountant in 1982 and became a partner in that year. 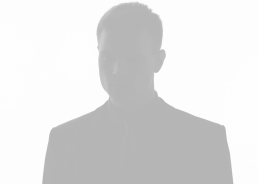 Subsequently he practised as a sole practitioner for 10 years. 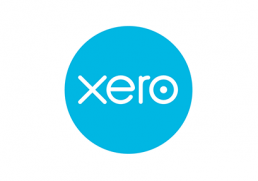 During this time he has dealt with most aspects of accounting, taxation and auditing, and is keen to extend the services offered by us to all clients. Steve joined McPhail & Partners as a Manager in the Business Services division in July 2018. He is a Certified Practising Accountant having previously completed his Bachelor of Business degree at RMIT University. Prior to starting at McPhail’s, Steve worked for other large firms throughout Melbourne and has gained exposure and experience advising in a vast array of business industries. 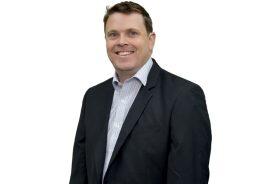 Steve’s experiences lie mainly in business and personal taxation with a heavy focus also in business advisory services such as forecasting, succession and estate planning and business recovery.